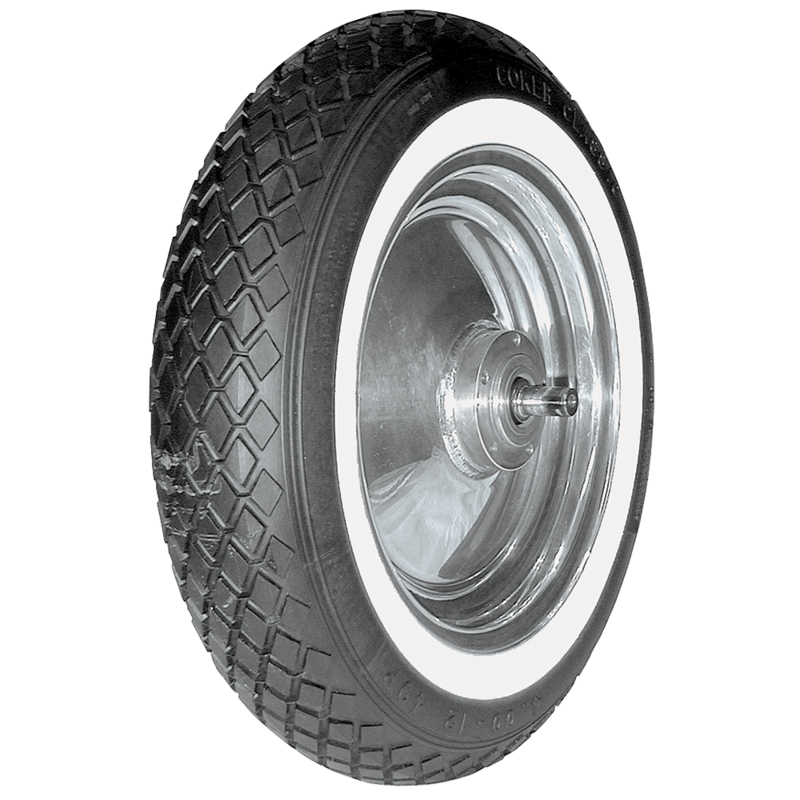 Searching for authentic Cushman tires? 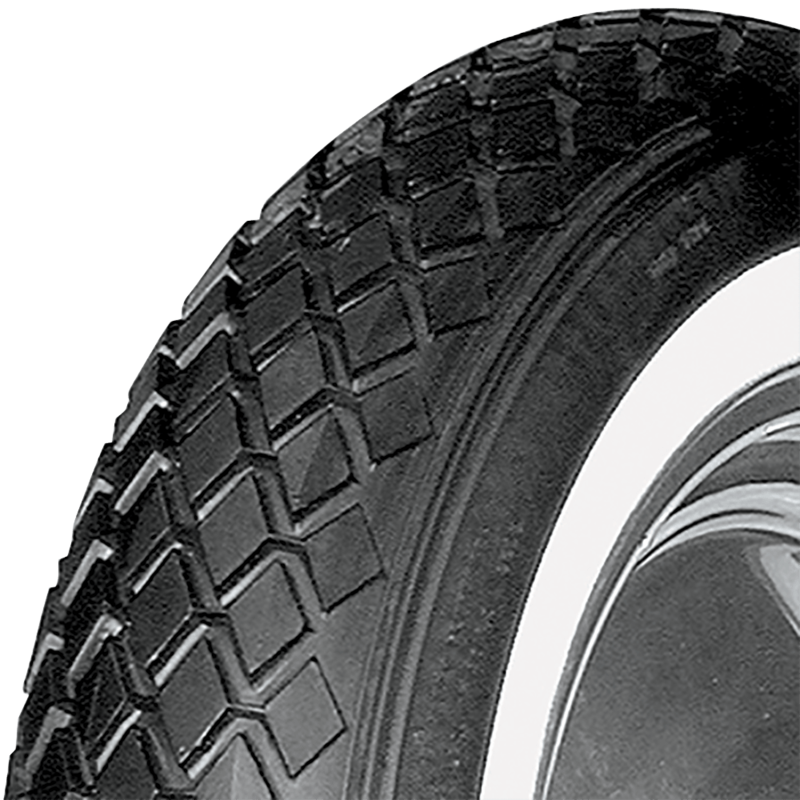 Coker offers the world's most extensive line of Cushman Scooter tires and other model specific vintage scooter and mini-bike tires. 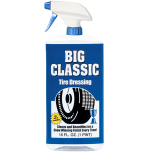 These quality tires feature accurate sidewall markings and tread designs. 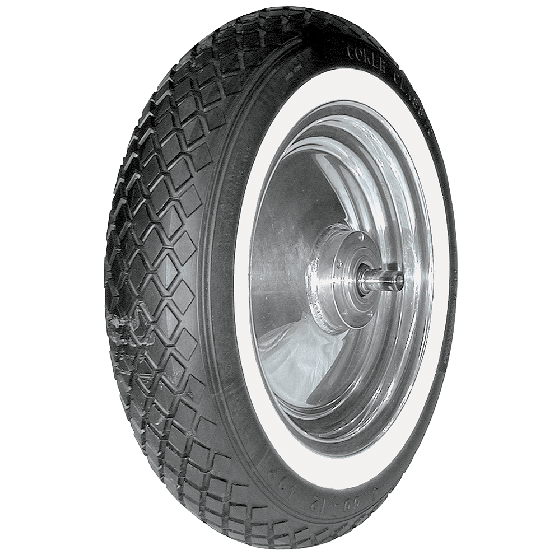 Scooter & Mini-Bike tires from Coker Tire Company are available in several sizes and styles to fit many popular vintage scooters. 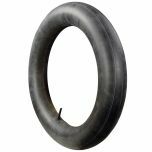 Coker Tire Company also offers hundreds of vintage motorcycle tires and tubes that are excellent for restoration projects. 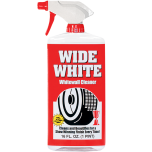 Blackwall tire is item #50625, available here. i cant seem to find the wheel for this tire can you help? We would like more information in order to make the best recommendation. Please contact us at 1-800-251-6336, or support@coker.com.